The birth of Borovets dates back to 1896, when the Bulgarian King Ferdinand commenced the construction of a hunting lodge in the Rila Mountains called "Royal Bistrica". After its completion it quickly became a favourite spot for summer recreation of the royal family. The royal family's example was soon followed by many entrepreneurs, bankers and wealthy families from the capital city of Sofia, who also built villas in the surrounding area. Little by little, this part of Rila became a regular summer getaway destination for many and in 1928, the number of villas has grown to a staggering 74. The destination became so popular that in 1903, a regular bus line from Sofia to Borovets via Samokov was established. 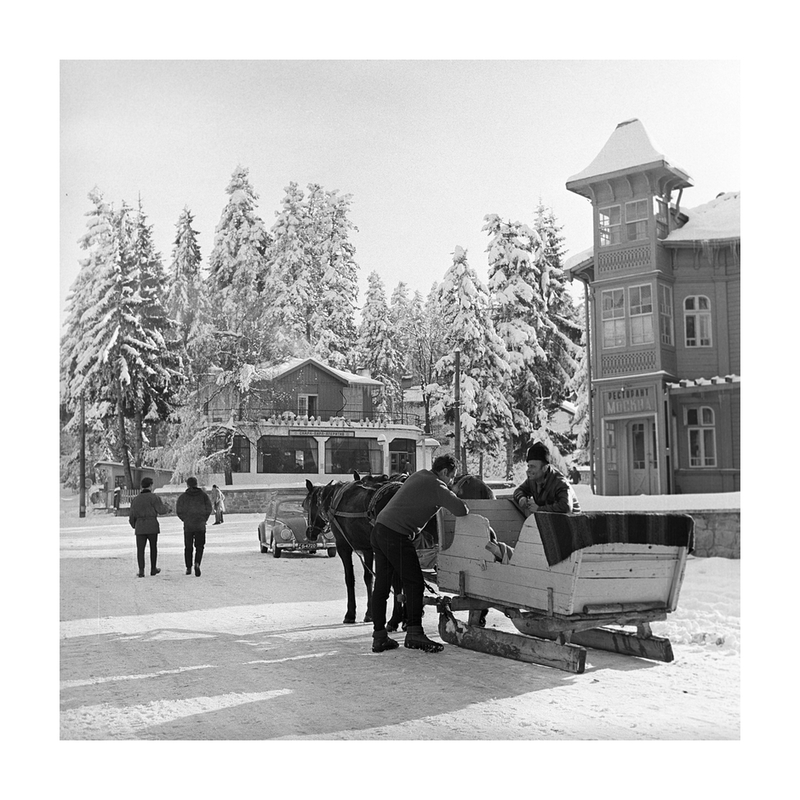 The owners of the villas gradually began to return in the winter months too, but it was only in the 1930's, with the advent of skiing, that the resort really began to develop as a place for winter recreation and sport. It all started in the hunting grounds of "Royal Bistrica", were a number of foreigners worked, hired by the royal family as engineers, meteorologists and botanists. They brought with them skis that were used when they carried out their tasks on the grounds during the winter months. The family of one of the workers, Michael Krashnyak, settled in the nearby town of Samokov after 1919 and Michael's son, Michael Krashnyak Junior was one of the first people to demonstrate downhill skiing to his classmates. 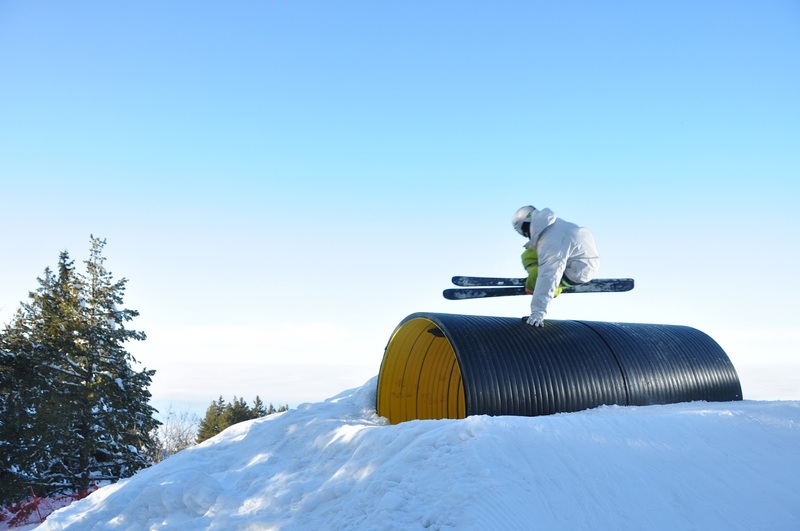 A number of students from the American University also owned skis and encouraged the younger generation of Samokov to try out this new sport. Getting inspired was one thing, but obtaining skiis back in those days was something completely different - it almost impossible! 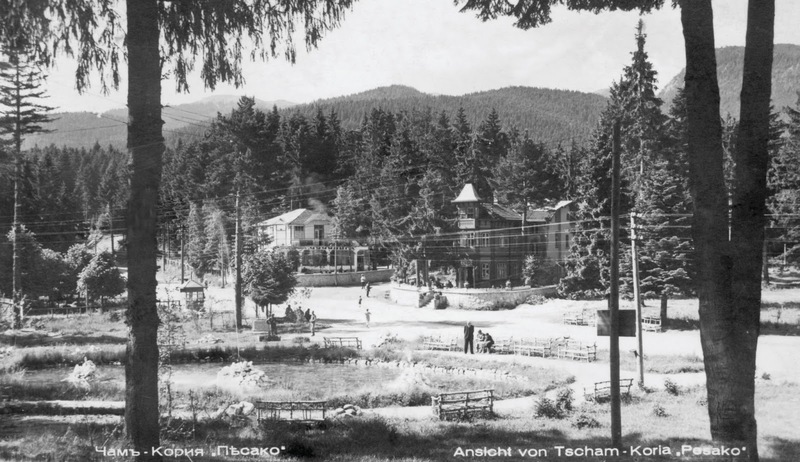 In 1924 the Director of the Samokov School Ivan Velchev, iniciated volunteers to build a tourist hut or "Musala". One of the participants in the construction - Dimitar Vajarov wrote in his memoirs: "With director Velchev, several other teachers and the Student's Travel Club we identified the perfect place for the hut during a recent winter hike in the deep snow. The king not only allowed us to build the hut on royal property, but also ordered the governor to release a platoon of his soldier guards to help us with clearing the area of pine trees. 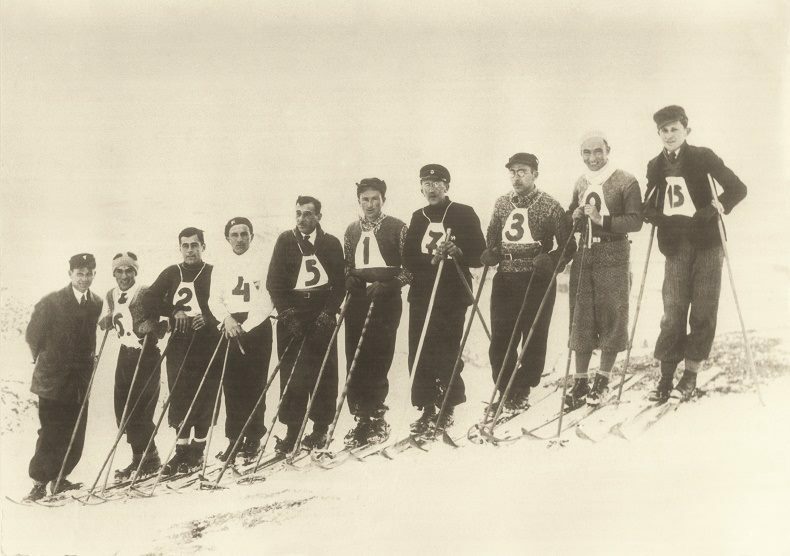 We, the students, were camping nearby every Saturday and Sunday to help carry out the cutting down of vegetation, before locals would take them away with horses..."
On 16 February 1930 Juniors Tourist Union Branch "Rila", organized the first ski race in Bulgaria. The competitors would hike up the hill and then race down through the woods from Sitnyakovo to Borovets. Michael Krashnyak Junior was the first descendant to outline the path for the others. The glory of the resort came in 1970's and 1980's, thanks to the success of the Bulgarian ski legend Pepi Popangelov from Samokov and the efforts of his father - Peter Popangelov senior. From that point on the resort has been continuously developing as an international ski centre. Since the time it first appeared on the map in 1974 until today, Borovets has hosted 2 international and 12 European Cups, numerous FIS alpine ski and international snowboard competitions. Today, one of the runs is named after the legendary skier Popangelov. These days, Borovets welcomes tourists from all over the world by providing world class recreation and sport facilities and opportunities. The palace "Royal Bistrica" is open for visitors and attracts many tourists every season. This season, work on a massive investment project worth 40 million euro will continue to develop the resort. Thanks to this project a modern state of the art system of 175 snow cannons was build, with an artificial lake and pump station which will allow great skiing even if the winter season fails to bring much snow. In addition to the resort's three interconnected ski zones, this season there will also be a dedicated kids sled zone, night skiing on 8 freshly groomed interconnected runs and two fun parks which once again will bring together freestyle skiers and snowboarders to practice their tricks. No matter what level of ability you are, you can be assured that a fantastic ski holiday and incredible value for money await you in Borovets this winter. And if the success of this season is likely to come down to weather, than things are looking good for the Eastern European resorts with a significant amount of snow having already fallen across all resorts offered by Balkan Holidays.